Logitech Circle Wireless is a very good looking product with a sleek design and an impressive use of some innovative technology. 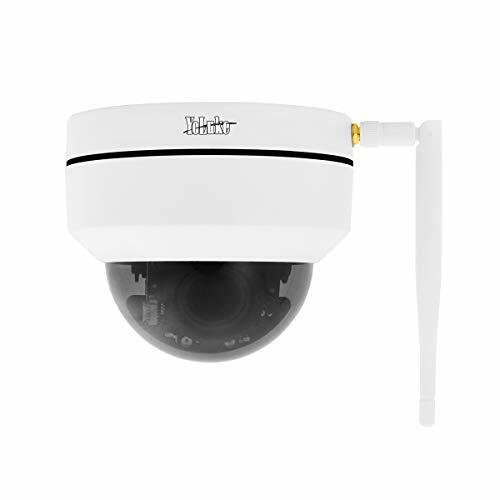 Though the use of a wi-fi connection the Circle Wireless allows the user great flexibility in how the camera is deployed and gives it a broad range of applications. Thanks to the camera's wireless functionality you can jump into a live view of your camera at any time from your smartphone. Whilst utilising this service the playback is incredibly fast utilising the Logitech servers. The mobile connectivity of this device also allows you to utilise a free service to record the last 24 hours of footage on the cloud which can then be downloaded to your device if you need it for later reference. The device also comes equipped with a motion sensor which will allow you to receive fully utilise the cloud service as you’re sent emails to notify you with a video grab if there is activity in the Logi Circle’s line of sight. This technology also allows the Circle to generate 30 second daily reports to show you in a time lapse all the activity the camera detected in the past 24 hours. 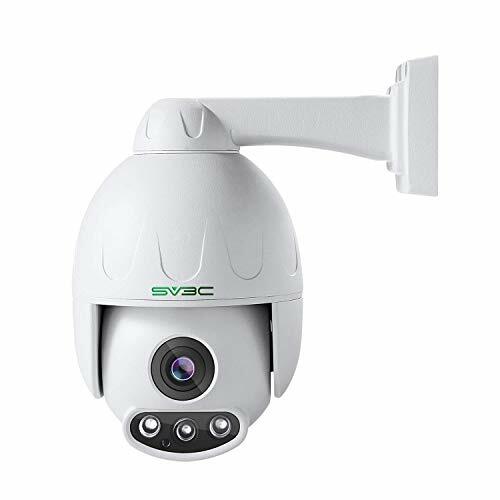 Whilst the camera may lack the remote tilt and pan options featured on other similar home cameras it more than makes up for this with it’s impressive 135 deg field of view and magnetic wall mounting hardware allowing you to optimally position the camera in the perfect static position. 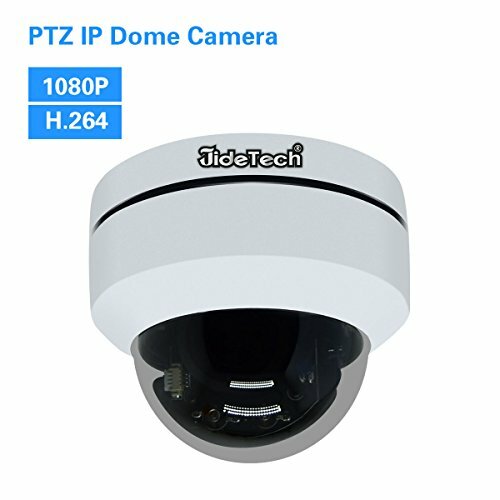 To further increase this cameras flexibility it has a 12 hour battery life allowing you to position the Circle away from its chasing station to record in a different area. This battery life combined with it’s built in speaker and microphone makes this product a great camera to keep an eye on kids or pets around the house expanding its application past home security. The Logi Circles’s impressive range of features makes it a great contender in the market for home security cameras. Most importantly the circle comes packing a HD video camera capable of capturing footage at 1080p, 720p or 360p. 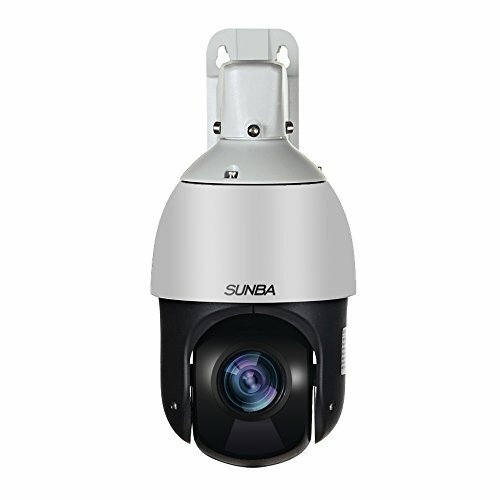 Combined with its wide field of view, displaying 135degrees and it’s sharp video capture with night-vision capabilities up to 15ft, the circle certainly performs its primary function well. The Circle also excels at wireless connectivity supporting either 2.4MHz or 5MHz wi-fi signals. When combined with Logitech’s incredibly powerful servers and free 24 hour playback and the option to consider additional storage plans, the lack of local recording functionality can be overlooked. Thanks to the Circle’s 1600mAh battery you can receive up to 12 hours battery life or 3 hours of constant streaming. With the great battery life and an easy to use docking system which can be left in position, the Circle can be easily moved anywhere within your property and utilise it’s built in microphone and speaker to communicate wirelessly from your smartphone. To further support the Circle’s battery, thanks to smart charging you can leave the Circle on charge for extended periods of time without the worry of damaging the battery. 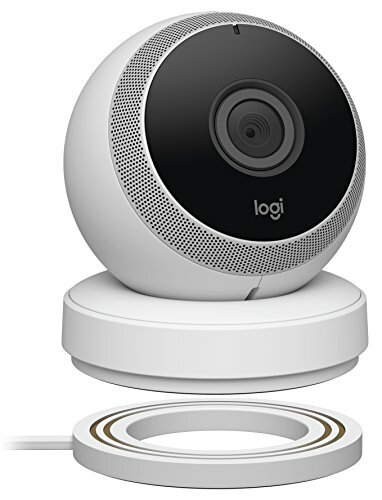 The Logi Circle Wireless is a very tempting choice of the camera when considering a device for home security or monitoring. At a reasonable price mark, the Camera offers a broad range of features making it very versatile. Whilst the heavy reliance on cloud features and lack of local storage may be off-putting for some users who prefer to keep hard copies of recordings locally it can also be one of its strengths! 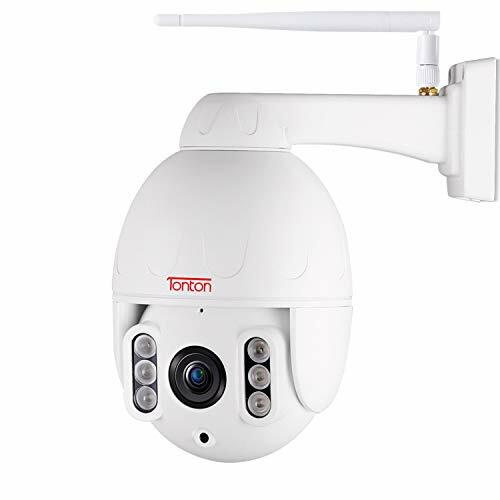 With great quality hardware partnered with the easy to use wireless features and daily reviews, this camera is ideal for any homeowner or family who wants a versatile camera that can be easily moved anywhere in the home and viewed on the go.